Does the thought of undertaking renovations make you want to run into the hills screaming? It seems that for a lot of people renovations are overwhelming and full of dramas and lots of stress, not to mention the large quantity of money that streams out of your account. Well good news, it does not have to be like that. Our current large renovation project (we have done a few in our time) has been exciting and rewarding and certainly not full of dramas and unexpected surprises and stress. To be honest we have always found this to be the case. So we discussed why that is, is it just luck that things go so well?. We actually identified 5 elements that we have always stuck to during a renovation design process that has really helped us and thought that it would be helpful to share with you. This simply means don't rush into your renovations. If you are new to a home, live in it for a while, at least 6 months. This gives you time to figure out how you actually live in the home. I know it may not always be possible, but if you can, do wait and consider the space, use it, figure out what works well and what doesn't. I can guarantee that your initial ideas will not be what you end up doing if you wait. Waiting can save you a lot of money and time by not rushing in and doing something you regret later. If you have a lot to do, plan the tasks out and prioritise them, one thing at a time!. As an example our current home, which we moved into 5 years ago really needed everything done when we first moved in. We identified the most urgent, which happened to be a new hot water system and did that first. Then we moved onto the external part of the house, made sure it was weather proof and no rotting decks. Once the external was repaired and weather proof we moved onto the internal. I know that it's hard sometimes to wait, however we have always done this and never regretted it and in fact have come up with much better designs and ideas. Having a clear vision really helps you in making decisions through the design and renovation process. And yes there are a lot of decisions that you have to make! 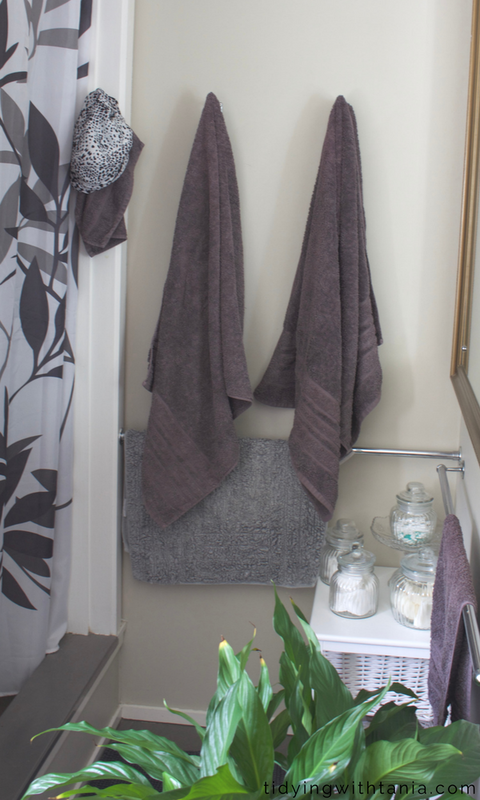 like little things, door knobs and handles, towel rails, mirrors and so on. All these little decisions can be exhausting if you do not have a sense of vision or really do not know what you want. It will take a lot longer for you to wade through the overwhelming options and that is not fun! As a side note, if you are not sure about what style you like, I can recommend a great book, Styled, that I have really enjoyed reading. It has a whole chapter dedicated to "name your style". In designing your renovations don't forget to think about the function of the spaces. How are they going to be used? Who is going to be using them? A bathroom which will be used mainly by guests will have different functions than that of your ensuite i.e a single sink would be fine however you may want a double sink in the ensuite. In the kitchen, do you entertain a lot? if so consider that when determining the layout and storage space (for all the entertainment dishes etc), we all know that we congregate in the kitchen at parties! So, this is not about compromising your overall vision, it's about making positive changes needed to actually achieve your vision. Unless your other half is not interested, the design process must be a joint effort and therefore you need to be able to compromise to ensure that your both end up with what you like. Pete and I had different ideas on the bathroom tiles. I wanted the "marble look" and Pete the concrete look. So rather than one dominating or demanding their style we worked through to find a tile that we both liked, that had elements of both....Always stay positive on this as you will always find a solution, but you need to be open to it. During the renovation process elements of your design, what you want, may not be possible. This is often caused by a structural challenge, type of materials needed etc. Again you need to be flexible and open to come up with alternative solutions. Expert advice, listen to the experts they do know what they are talking about. You may think that you know it all, however the experts do know more and that's simply because they do it for a living!. A good example was our guest bathroom design. Pete and I had the completed the design layout, however once the renovation started the builder raised concerns about the design and how it may look. We discussed this and made changes based on his advice (he has done a lot of bathrooms) and the end result is soooo much better that our original design and without affecting our vision. Now one area that the we have not mentioned here is the budget as it's sort of incorporated into all 5 elements. How? Well you can't keep away from the fact that it's going to cost a lot and it will always be way more than you originally thought. However ensuring that you have considered all those five elements mentioned above, will really help to maintain the budget and not have a massive blow out! 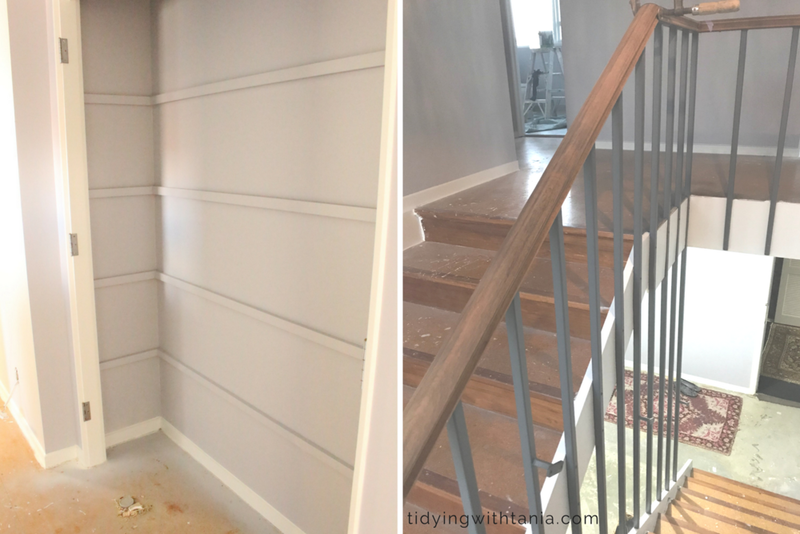 If you are interested in more information about renovations, do stick around as I will be sharing a lot more about this as we journey through our renovation project. In my next post I will be talking about how to build a great partnering relationship with your builder and tradies, so make sure that you sign up to the newsletter below. Have you undertaken any renovation? how has your experience? Do you have any other handy tips and hints to help those looking at renovating? Love to hear from you, the good , the bad and the ugly, just leave a comment below in the comments section.